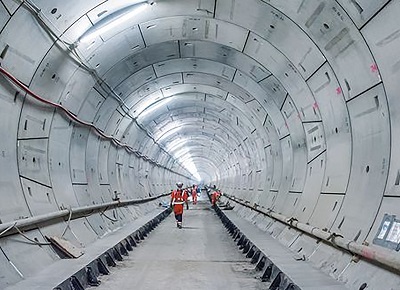 With over 40 years of experience, Shay Murtagh Precast is renowned for the size and scale of products it has produced for some of the most complex infrastructure projects throughout the Utility, Commercial and Rail sectors across the UK and Ireland. Providing a full suite service of design, manufacture, delivery and installation if required, with a focus on innovation, responsibility and sustainability, the Company has become a collaborator and key partner to many of today’s leading construction companies and end clients. 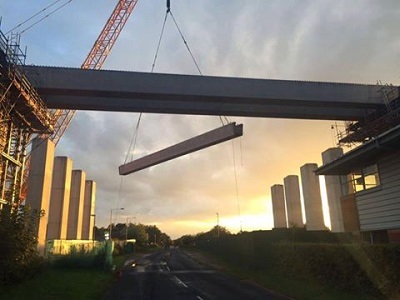 Shay Murtagh Precast has an expansive range of specialist capabilities including exceptional project management, bespoke design expertise, offsite solutions, manufacture and transport of exceptionally large concrete products. 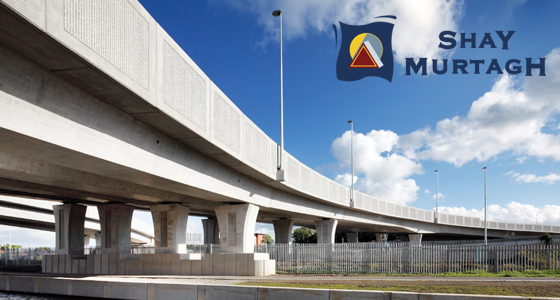 Product blend includes bridge beams and other components, flood relief systems, culverts, tunnel segments, frame buildings, geosystems and pre-stressed and post-tensioned storage tanks.